Several famous people will be celebrating their 65th birthdays in 2019. Iconic directors, pop stars and top athletes are all joining the list of famous 65 year olds. Many sixty-five-year-old celebrities are at the top of their game both personally and professionally, even if they're now officially at retirement age. A couple more candles aren't going to stop these 65-year-old actors and actresses. Who is turning 65 in 2019? Oprah Winfrey will be celebrating her 65th birthday this year. The media mogul has been among the most powerful women in entertainment for decades. 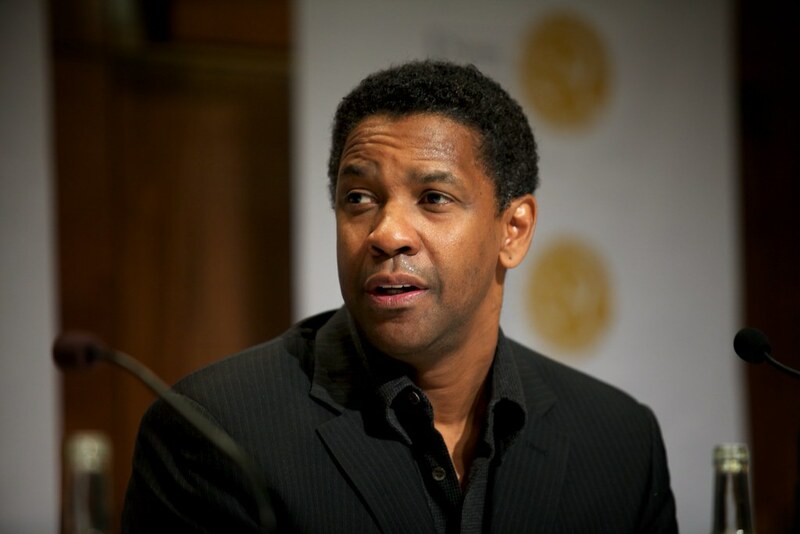 Denzel Washington will also be turning 65 this year, which hasn't stopped him from acting in action films like The Equalizer 2. What's the deal with growing older? Jerry Seinfeld will surely have a few hilarious observations after he turns 65 in 2019. 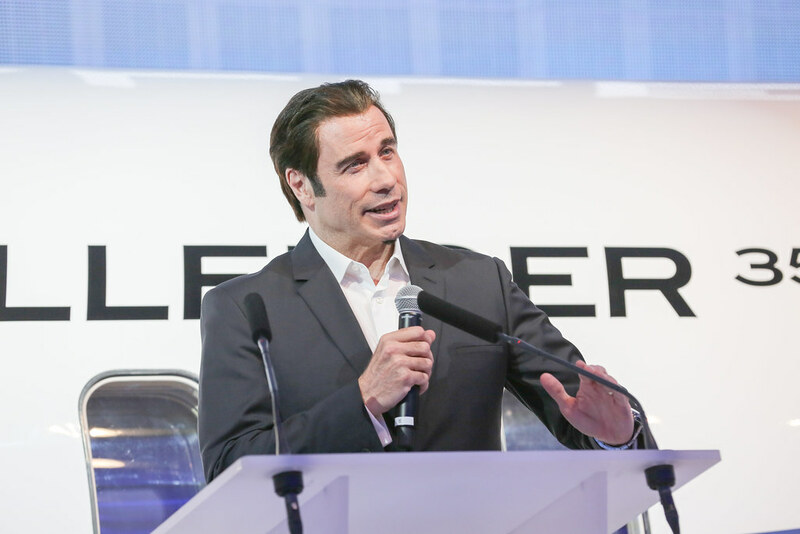 Other celebrities enjoying a 65th birthday this year include John Travolta, Howard Stern, and Annie Lennox. Are any of your favorite celebrities turning 65 in 2019? Take a look at this list and find out.